There are 3 ways to send your events to your iPhone, depending on how you've set up your iPhone. Option 1) You've enabled iCloud calendar on your phone. Is the calendar option checked? If so, then follow these steps, to first add Eventbot to your desktop calendar. Your iPhone will automatically get updated. Once done, skip to Step 8 below. Option 2) You've setup a Google or Outlook account on your iPhone. Is the calendar option is checked? If so, then follow these instructions (Google or Outlook) to add Eventbot to your web calendar. Your iPhone will automatically get updated. Once done, skip to Step 8 below. Option 3) You prefer to have the events sent to your phone directly. If you don't use iCloud, Google, or Outlook and want to set up Eventbot as a new calendar on your iPhone, follow all the steps below. Next go to Slack and copy the unique link. Paste in the link as the Server then click Next. Your iPhone will say Verifying for a second, then continue. We suggest you edit the Description to something more readable like Eventbot 😀! 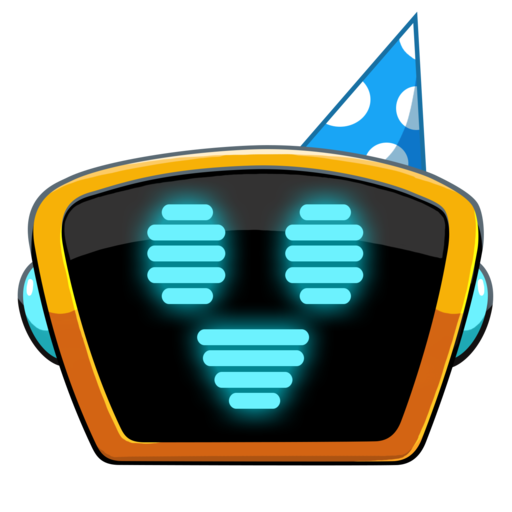 You've successfully added Eventbot as a Subscribed Calendar ! Open up your iPhone Calendar app. At the bottom of the screen, click Calendars. Finally, make sure that the Eventbot calendar has a check next to it. If not click the check. That's it ! Now your personal events on Slack will show up on your phone. Do a dance, you deserve it ! If you have any trouble here, feel free to send us a request - we're happy to help !